Hooray! The princess has been captured but....what’s this? Her boyfriend, the plumber, thinks he can rescue her? We can’t let that happen, now can we? Put on your biggest pair of boots and stomp on his head in this retro platformer. He’s trying to dash all the way through our kingdom and there’s a good chance that he’ll reach the castle where we’ve locked her up If you don’t stop this problematic plumber, who will?The plumber is back! 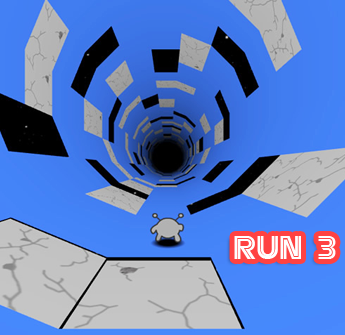 Control new minions to stop him whether on land or water in this reverse platformer game! Join now and have fun!